Annie was left by her parents when she was a baby and has been brought up by her mean foster mum. Despite all of the hard knocks, she is a happy, fun-loving 10-year-old girl. 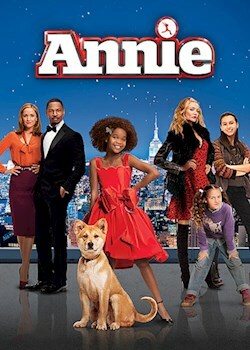 Things begin to look up for Annie when she is taken in by rich New York businessman Will Stacks.